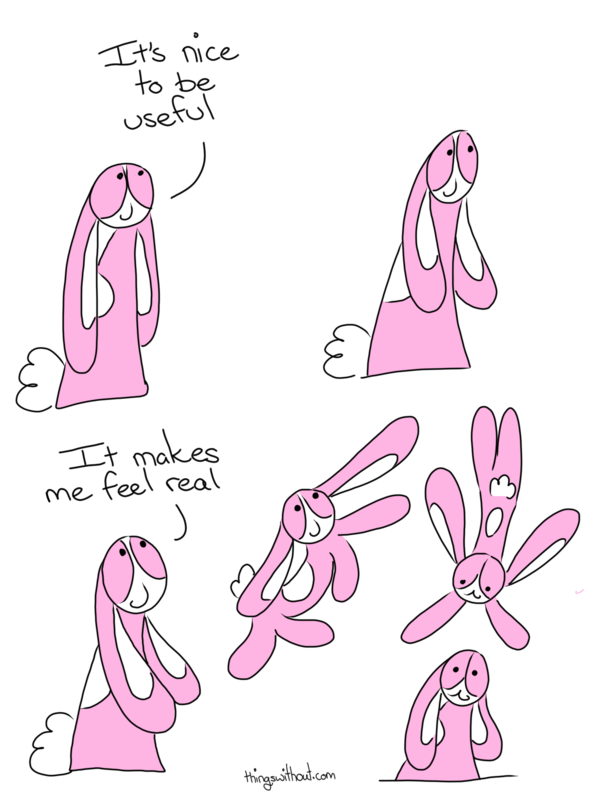 I know that feeling, Bunson. The bestest feels of connection, though a dangerous one if it falls into dysfunction. For today, just enjoying the bestest side when it’s full of choice and love.